DIY Garden Minute Ep62 Using Pine Needles as Mulch! 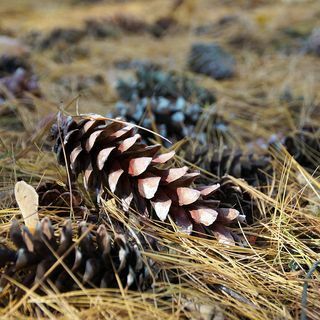 So, you might have asked yourself, "can I or should I use pine tree needles as mulch?". The answer is a resounding YES! Listen to find out how and what benefits they can bring to your garden! On your favorite podcast platform and Alexa!